The use of solvents and hazardous substances in relation to occupational health and medicine are summarised in the technical guidelines for hazardous materials (German TRGS). These contain guidelines for using substitute substances and processes for materials with a high solvent content. Alternative substances are those materials, preparations or products that have a low health risk. These include solvent-free dispersion adhesives with the GISCODE D 1 label, SMP adhesives (GISCODE RS 10) or solvent-free polyurethane adhesives (GISCODE RU 0.5 and RU 1). 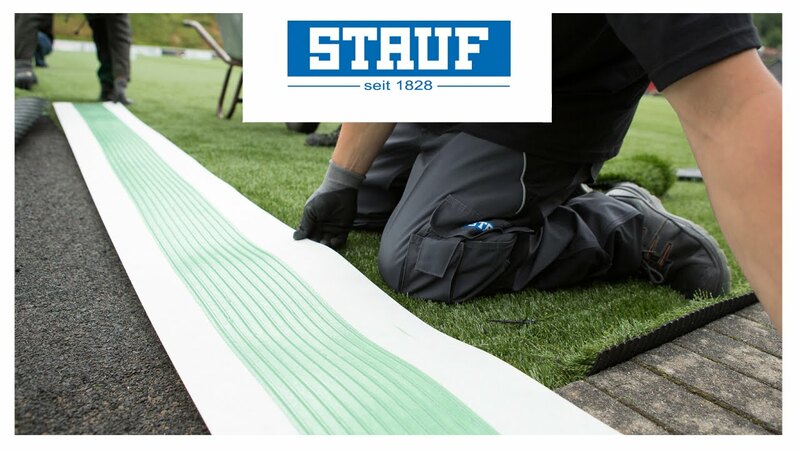 STAUF foregoes low volatile solvents for all approved products using recognised substitute substances instead. Our products are labelled with the appropriate GISCODE.